Is your dog more scaredy-cat than hellhound? While the spookiest night of the year may be fun for us, it’s not so for many of our dogs. Not only do some dogs find all the noise, strangely dressed visitors and extra activity confusing and stressful. But others dangers are lurking in the dark shadows of All Hallows Eve! So let’s take a look at how to keep our dogs safe and stress-free on this night of frightening fun. If your dog is social and happy to be in the hustle and bustle of trick and treating you may be on the search for an appropriate Halloween costume. Despite the current trend of dressing dogs in cute outfits, however, many dogs don’t enjoy wearing clothes. Forcing your dog to wear a Halloween outfit when they object creates unnecessary stress. Of course, some dogs are happy to participate. You know your dog best so be led by their reaction. You can always try a Halloween themed bandana if your dog prefers to stay as nature intended. Although we may enjoy eating the treats that we collect, keep them away from your dog. It’s easy to forget in the excitement of the night and leave some lying around unattended. Unfortunately, all forms of chocolate are toxic to dogs so keep your dog safe and keep it out of reach. What’s more, a lot of candy contains Xylitol an artificial sweetener that is exceptionally dangerous to your dog’s health. If you don’t want your dog to feel left out and fancy giving your canine trick or treaters a safe alternative, why not create some unique Halloween dog treats that they can safely indulge in. Let’s face it, the excited voices, the constant ringing of the doorbell and people dressed in weird costumes is just too frightening for many dogs. Keeping your dog as relaxed as possible is essential if you want to navigate Halloween without too much stress. Confining your dog to a secure room away from the front door will minimise the noise. What’s more, it will prevent your dog from running out the constantly opening door. 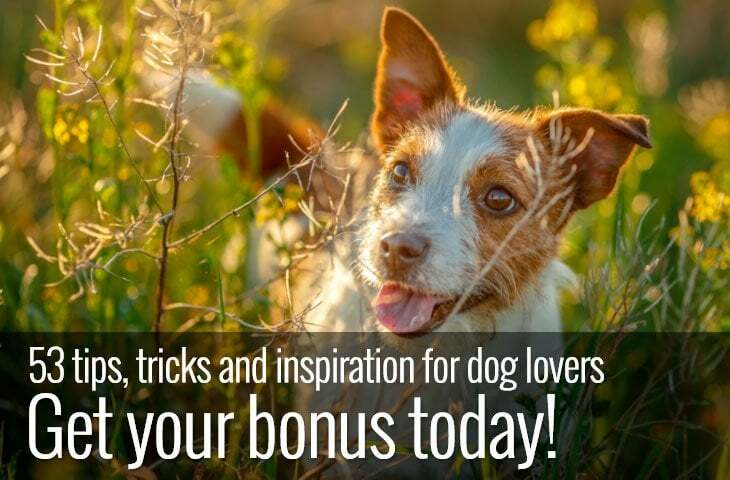 Turning a radio or TV on and giving your dog a chew toy or interactive feeder can also help. And if your dog is distressed, don’t leave them alone if at all possible. Even if your dog usually spends a lot of time outside, it’s safer to bring them indoors in the weeks running up to Halloween. Fireworks are a standard feature on All Hallows Eve and cause a lot of distress to many dogs. 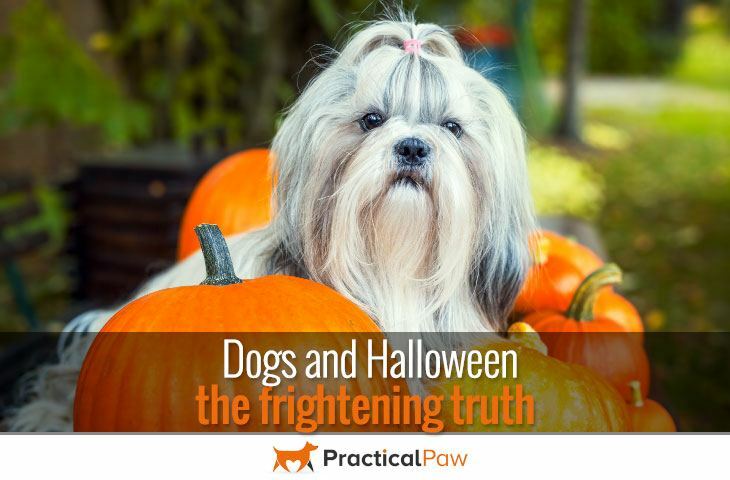 Not only that, but your dog is vulnerable to dropped candy, teasing and being frightened by people in strange and unusual costumes. In fact, scared dogs are a danger to themselves and others. So bringing them inside can prevent runaway dogs and fear-based bites. Keep your dog well away from lit pumpkins, fairy lights and candles. Not only do they pose a burn risk for your dog, but wagging tails, a panicky dog or a clumsy canine can quickly knock the flame over and cause a fire. What’s more, the traditional Halloween pumpkin can pose a potential choking hazard. 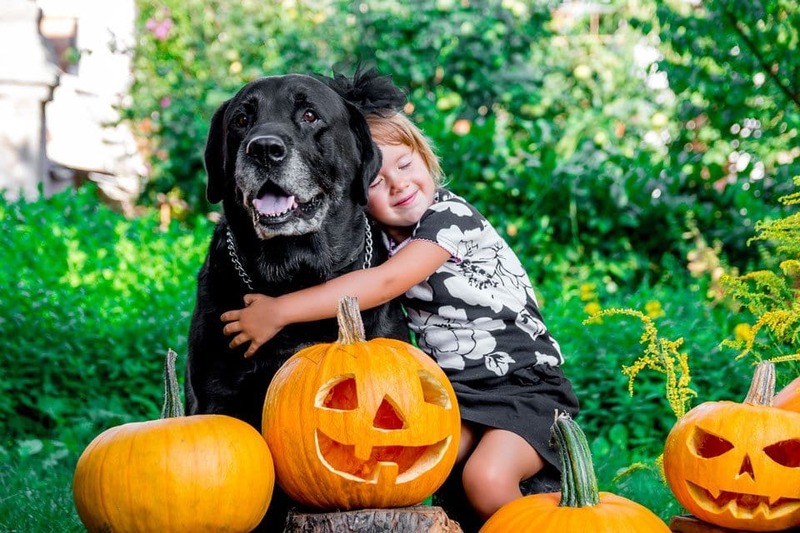 Although cooked pumpkin flesh is full of nutrients and is a great way to treat your dog, raw pumpkin can cause stomach upsets and pose a choking hazard. So if you want to give your dog some pumpkin once the festivities are over, use a fresh pumpkin and cook it well and supervise your dog to make sure there aren’t any problems. Ensure your dog is wearing an ID tag. Even better get your dog micro-chipped. Every year scared dogs manage to escape their homes and run away. Dogs can cover a lot of distance when spooked. 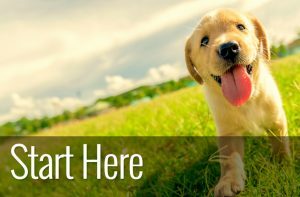 Having proper identification will ensure your dog gets returned to you quickly once it has been found. Although distressing, a runaway dog is much more likely to get back home safely than a dog without proper identification. In fact, in the UK it’s a legal requirement for a dog to wear an ID tag with the name and address of the owner. Adding a contact phone number is by far the fastest way to get reunited with your runaway dog. If your dog is sensitive, talk to your Veterinarian. There is a variety of medications and treatments available to help calm a stressed dog. And while some medications take time to work, others are designed to be used as soon as your dog shows any signs of distress. Thundershirts, Calming CD’s and natural calming aids are also great tools to help your dog cope with stressful situations. Just in case the worse happens, be prepared. Always have your Vets number to hand. And if your dog accidentally eats candy, gets burnt or offers any disturbing abnormal behaviour contact your Vet straight away. 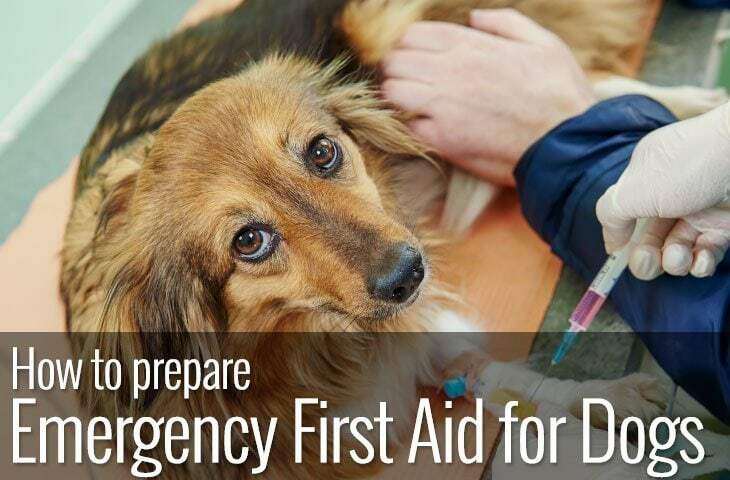 The earlier you seek medical attention for your dog the more likely it is that the consequences of any potentially dangerous situation will be minor. Halloween can be great fun. It’s an opportunity to get your kids and your dog terrorising the neighbourhood with demands for chocolate. 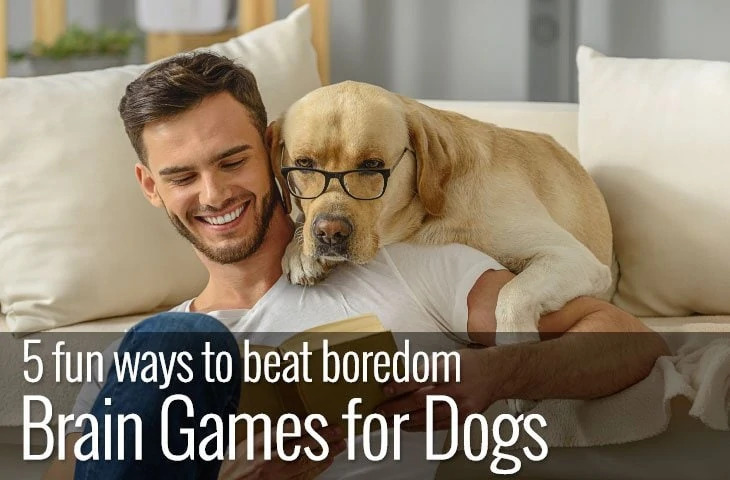 But not every dog will be happy to participant in the activities. In fact, for some dogs, All Hallows Eve really is the most frightening night of the year. However, with a bit of preparation, you can help keep your dog safe and feeling relaxed throughout the Howl-o-Ween hours. If you do have a hellhound keen to join in with trick or treating, remember to keep a few canine candies on hand. And as soon as your dog shows any signs of distress take them home and curl up with a scary movie instead.